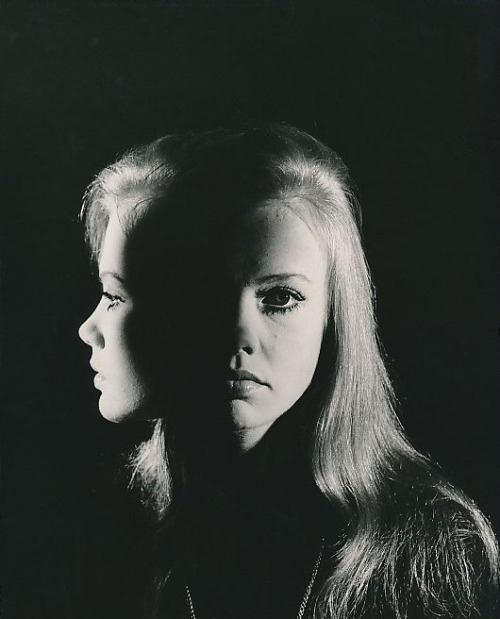 Lady, That's My Skull: Monday with Hayley Mills: "We are sisters. Shhhhhh." 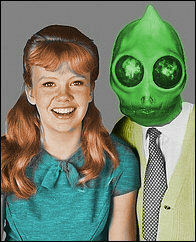 Monday with Hayley Mills: "We are sisters. Shhhhhh."